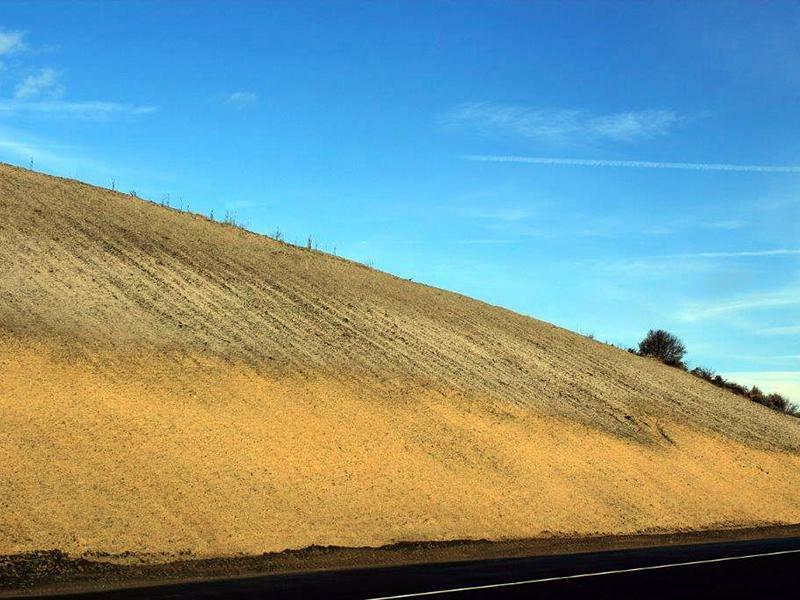 We offer a wide variety of soil amendments to fit your project needs. 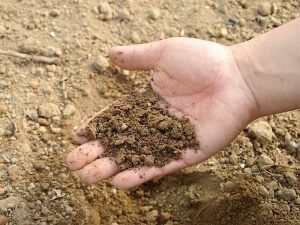 Amendments are materials added to improve the physical or chemical properties of soil. The best soil amendments increase water and nutrient-holding capacity and improve aeration and water. Amendments also help with improving soil’s structure, drainage and pH infiltration. 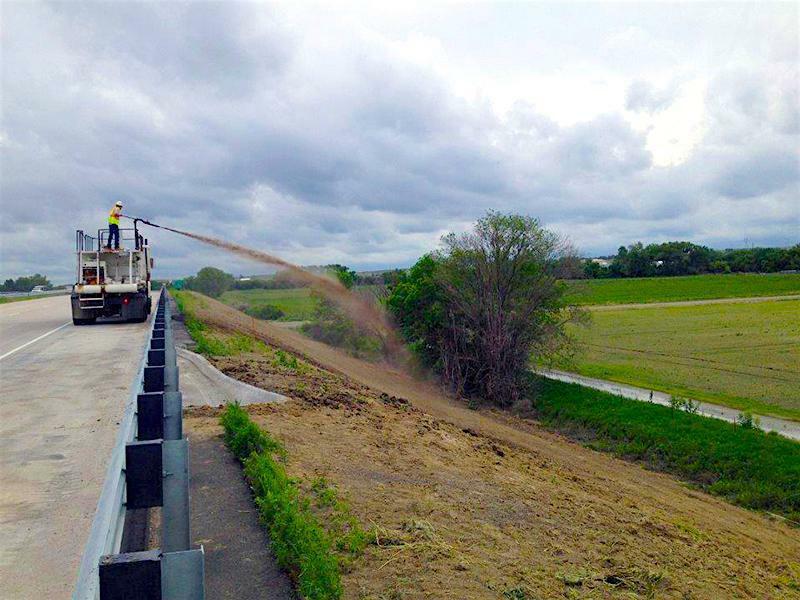 Construction activities can typically be hard on preserving the organic and nutrient content of top soil. Amending these soils to provide the proper soil structure and nutrient base can be very beneficial to a successful and sustainable establishment of desired vegetation. By providing soil testing and analyzing the results, Triton can custom blend soil amendments to any project to provide the proper nutritional value. 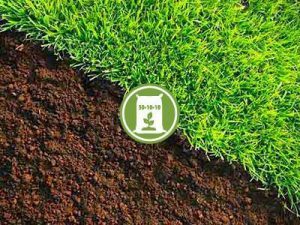 A fertilizer is any organic or inorganic material of natural or synthetic origin that is added to a soil to supply one or more plant nutrients essential to the growth of plants. Synthetic fertilizers are by definition not natural. They are specifically designed to feed a plant a certain amount of specific nutrients. In many cases these nutrients are not balanced with other nutritional needs of the plant and are leached away with rain or volatized into the atmosphere because of their soluble nature. This is not to say that synthetic fertilizers cannot be used in a positive way. When used in a balanced program they can provide significant plant nutrients, especially in soils with little or changing microbial activity. Unfortunately, synthetic fertilizers overall cause damage to soil nutrient cycling as well as promote a rash of pest problems. Sudden increases or decreases in things such as soluble nitrogen can increase fungi populations that attack and weaken the plant. This weakening can also leave a plant susceptible to insect or drought pressures that may not have been an issue if the plant was not under stress to start with. Synthetics also do nothing for improving soil texture or tilth. Texture and tilth are very important to the overall health of the plant. Now organic fertilizers react very differently when used. They provide well-balanced non-leaching nutrients that are all plant-available. Getting plant available nutrients is the real goal. If you consider that organic fertilizers are derived from other living things then it would only make sense that they contain a more rounded nutrient base since they would contain all the nutrients required for a plant to grow. They not only feed the plant that we are fertilizing but they feed the microbes in the soil that break down organic matter, feed the plant, as well as improving the soil conditions the plant is growing in. This is why natural forests or prairies can exist without inputs from man. They just continue cycling the nutrients that are natively available and because these organic nutrients don’t leach, they don’t wash away like a synthetic nutrient would. In many ways organic fertilizers are building soils and it is the soils that are feeding the plants. Biotic Soil Amendments, BSA’s, have become a cost effective way to successfully re-vegetate sites with poor soils. 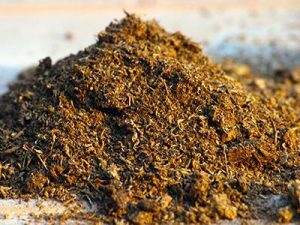 Many times, soils are left with little to no organic matter, microbial activity and nutrients after construction which presents challenges for establishing a sustainable cycle for vegetation establishment. 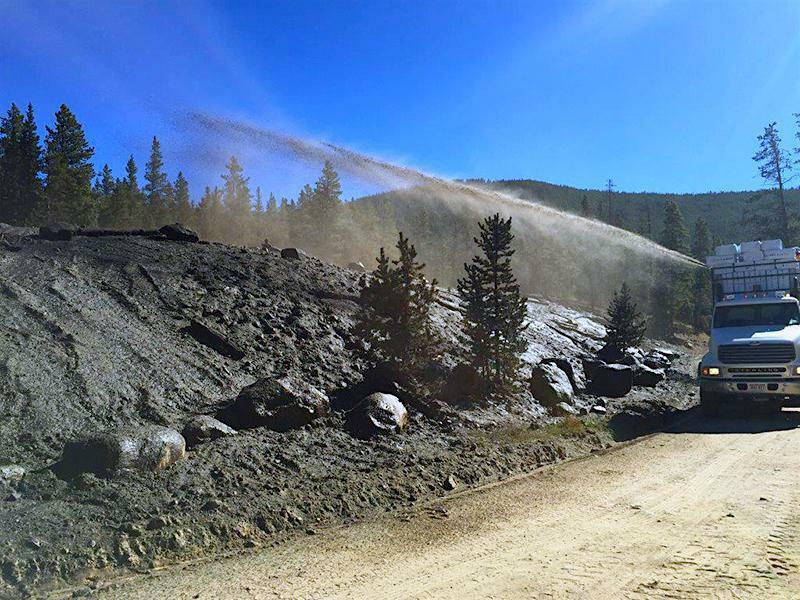 BSA’s materials provide much needed organic matter, microbial activity and nutrients that can be applied hydraulically in a cost effective application. 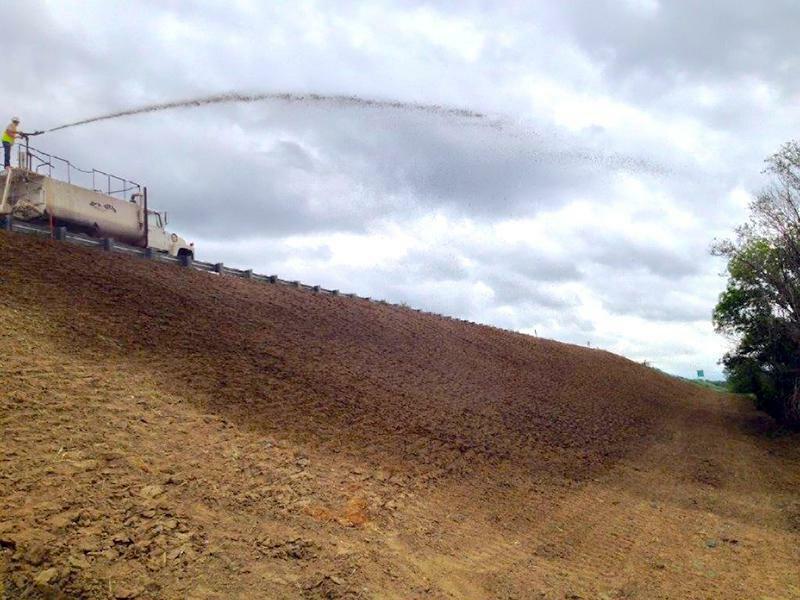 BSA’s offer a cost effective way to jumpstart the soil building process at the time of seeding to ensure the site will be stable long term. The function of biotic elements is soil improvement. They promote natural microbial activity and natural topsoil forming processes, the hallmarks of healthy vegetation-supporting soil systems. Humic fractions act to effect biological stimulation of growth in that they serve as substrates for microorganisms. This stimulatory action has been observed with the beneficial soil microorganisms such as actinomycetes, algae, azotobacter, rhizobium and micorrhizae. All of these organisms work with the plant root to make nutrients more available to the plant. Humic acid is capable of increasing this activity by providing carbon to these organisms. Gypsum is actually an element called calcium sulfate that is used to loosen up stubborn, compacted or clay soils. Gypsum works by pulling together clay particles in the soil to make bigger particles, creating porous spaces for air, water and plant roots. For saline-infused soil, gypsum removes sodium and replaces it with calcium. Mycorrhizal fungi redirect plant carbohydrates (including the sugars glucose and sucrose) to the roots, where the fungus eats it, generating more of itself. The host plant’s roots make use of the fungus, taking advantage of the fungus surface area to absorb what it needs from the ground. At Triton, we want to provide the best solutions available for all of your project challenges. Vegetative establishment continues to be one of the toughest obstacles our customers are confronted with on a project to project basis. 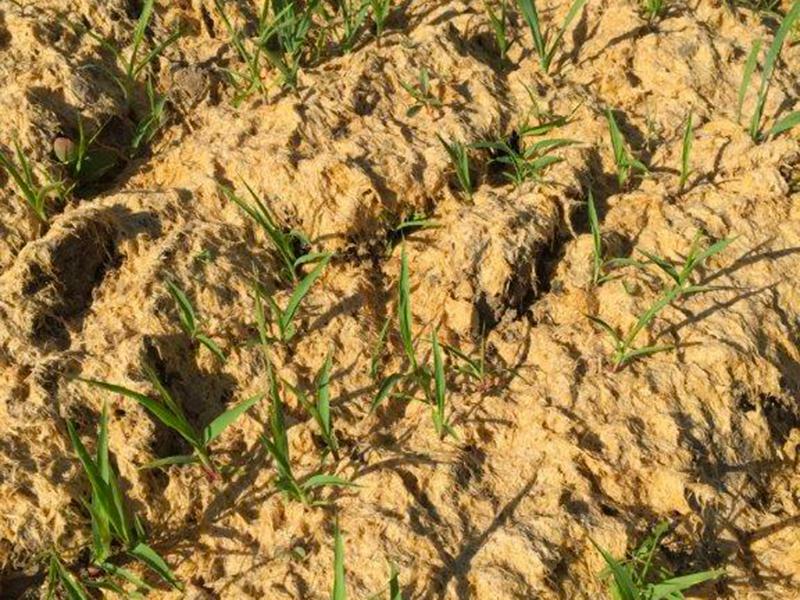 That is why we always recommend a soil test when we are dealing with tough soils or areas where there has already been poor vegetative establishment. 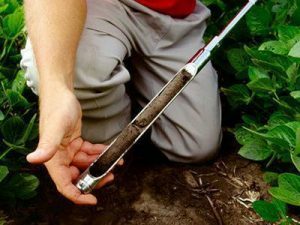 A soil tests allows us to analyze the soil structure and the available nutrients in the existing soil that our customers are being asked to reclaim. A soil test eliminates the guess work in specifying the proper amount of amendments that are to be used to get the results that are wanted. Contact us at Triton today and we can get your soils analyzed to help get your project off to a successful start.